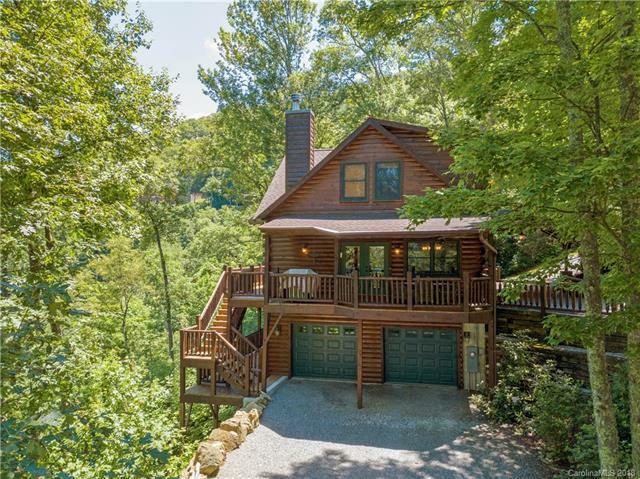 Immaculate 3BD/3.5BA Log home in the amazing Smoky Mountain Retreat at Eagles Nest! 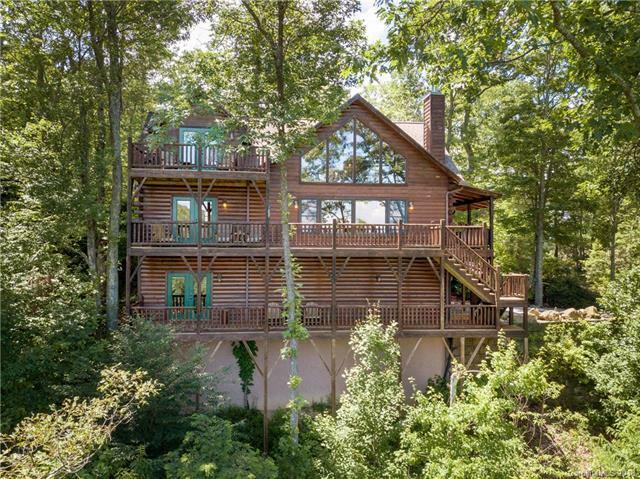 This home boasts views the second you walk through the front door. 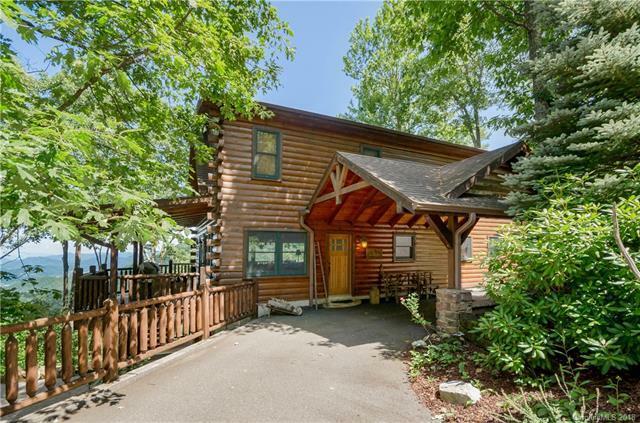 Stunning granite top Kitchen with stainless steel appliances and huge Island, cathedral ceiling Great room with stone wood-burning fireplace, and spacious master suite on the main. Upper offers a spectacular loft area for endless possibilities and a amazing spacious 2nd Master Suite with private balcony! Basement boats a Another bedroom and a full bathroom. 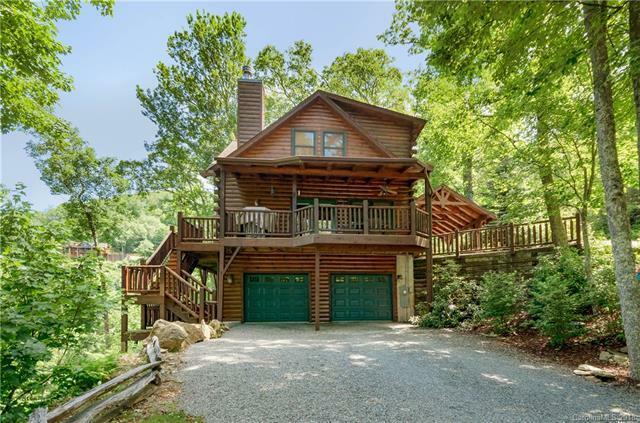 Huge 2-Car garage and spectacular porches to enjoy the Gorgeous Year Around Mountain and Lake Junaluska Views complete this gorgeous Mountain home!